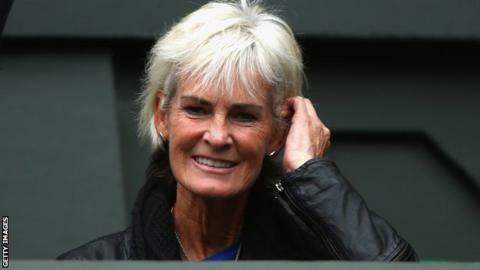 Great Britain's Fed Cup captain Judy Murray has taken up a short-term position coaching Heather Watson in Australia this month. The British number two is without a permanent coach after parting company with Diego Veronelli in December. The 23-year-old will team up with Andy Murray to represent Great Britain in the Hopman Cup, which begins on Sunday. Watson will then defend her WTA title in Hobart, before heading to Melbourne for the Australian Open. Argentine Veronelli, 36, left his role as coach of the world number 55 in December after deciding that he was no longer able to commit to spending up to 40 weeks a year on the road.